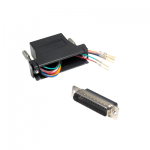 RJ45 female to RJ45 female Cable joiner, modified by our engineers in the UK to join and convert two UTP cables to a single crossover cable. 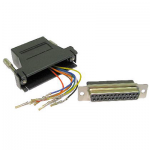 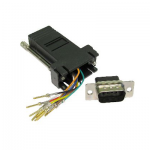 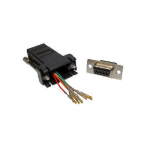 This product is wired to EIA/TIA spec and is re-manufactured to order, typically within 1-3 working days. 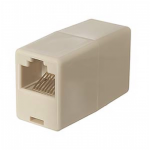 Order Code / SKU: RJ45XEIACPLR Categories: Network Adaptors, Telecomms Adaptors.